The most tranquil of settings, the purest of environments – controversially thought to be sterile and clinical, all white interiors are calming, beautiful and warm if done with quality pieces, textures and detail. Raw white, in a matt finish, is modern, clean and pure. It may not be the most practical in furniture but choose leathers, plastics or wood which are easier to wipe clean. 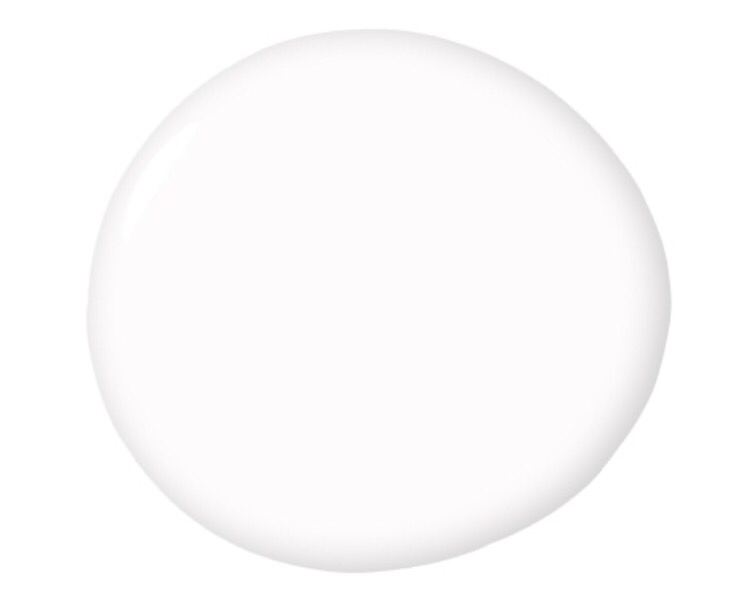 White painted walls can be regularly touched up as the simplest paint is to use high street affordable favourite Dulux brilliant white, although we love Farrow and Ball ‘All White‘ for its great finish. Enrich the raw white look with textures in the furnishings. Lace for curtains, long and drizzling in puddles on the floor (IKEA Alvine Spets are made for even the biggest biggest windows), ruffles and knit in cushions and throws, and smooth matt finishes in vases, lamps, dishes and table tops. Ensure all details stick to the white palette for the strongest look. Even kitchens and bathrooms can be beautiful in all white. Vary tiles in size and style but all in white, matt worktops or counter finishes, handle-less cupboards to keep minimal and design in open shelving (and doored cupboards) and pile up endless white ceramics and glassware for detail and texture. 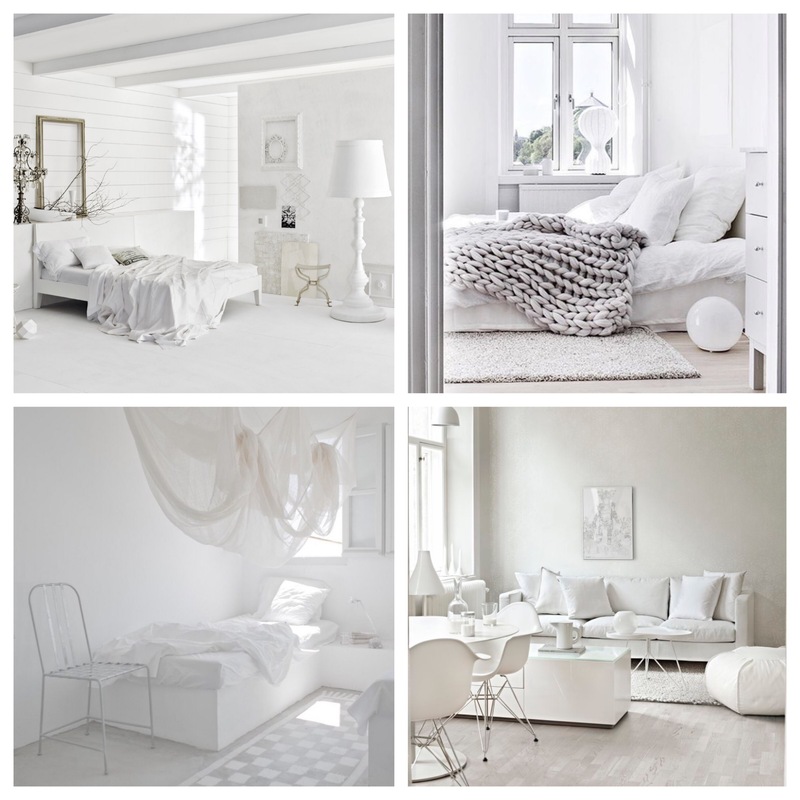 Posted on February 3, 2017 by home:blogPosted in trendsTagged bedroom, kitchen, lounge, minimal, paint, pure white, texture, trend, trends, white. Thank you for featuring our Hexagon White Tiles. We love all the products featured. Great Blog! Thank you so much, really appreciate good feedback – it means a lot to us! If you have a brochure or new products you’d like to keep us up to date with please drop us an email!